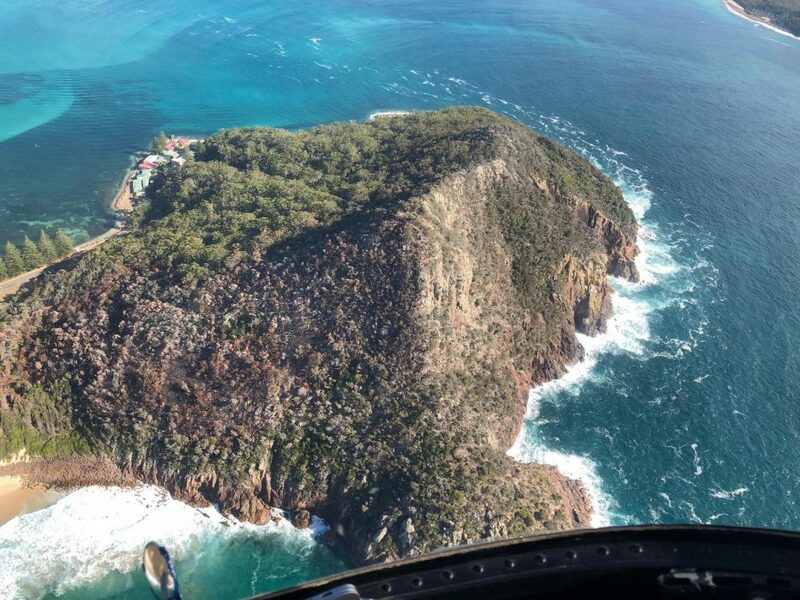 See the most spectacular beaches that both Newcastle and Nelson Bay has to offer! 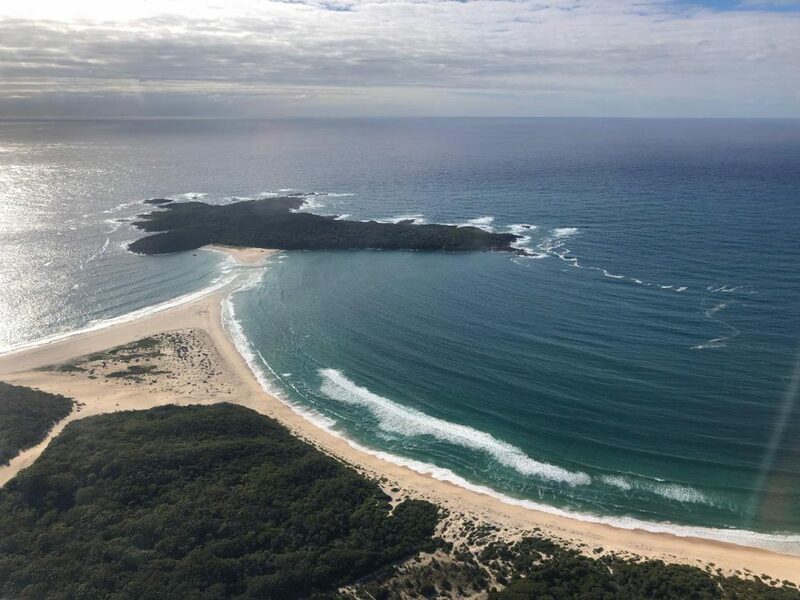 This coastal aerial adventure will take you from Lake Macquarie Airport north bound over Redhead and Dudley beach, Merewether and Newcastle beach before heading along Stockton Beach passing over the remainder of the Sygna wreck and Tin City before exploring Anna Bay, Fingal Bay and Nelson Bay. This is an adventure you’ll just love to be a part of!